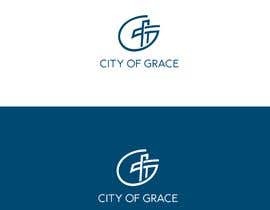 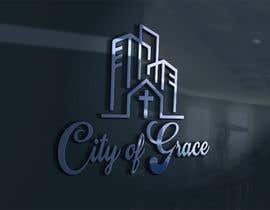 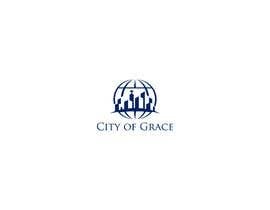 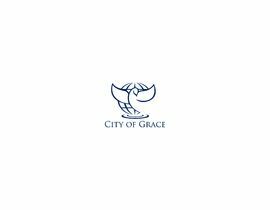 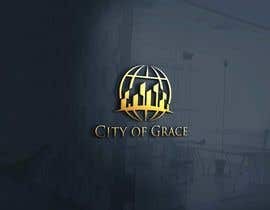 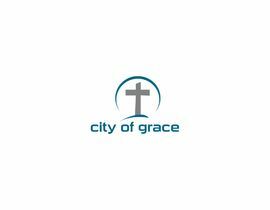 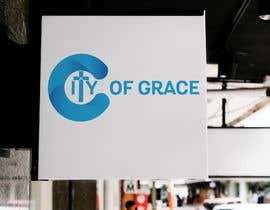 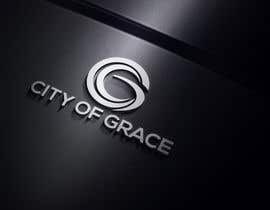 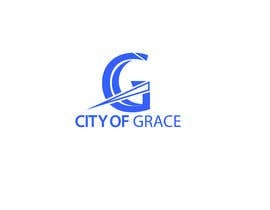 Modern logo design needed for New York City-based church, "City of Grace". 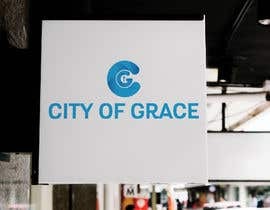 More specifically, looking for something that represents connecting people to a City. 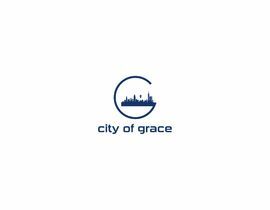 Open to NYC skyline/cityline, City with a Globe, Bridge with a City or something simple that has visual interest with the name "City of Grace". See attached for a "feel" of what we are thinking of. 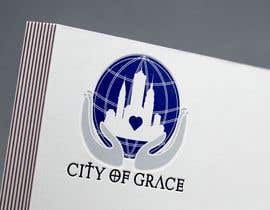 Design must be detailed. 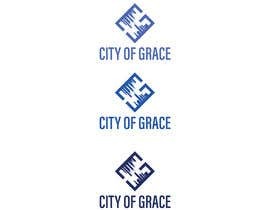 Preferred color: Royal Blue.